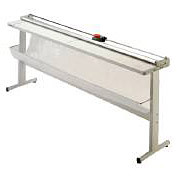 GBC South Australia can supply a range of trimmers featuring hardened steel blades and metal construction. Available from small manual desktop units to freestanding electric units. 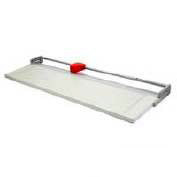 Manual desk top trimmer with rotating blade cutting unit mounted on a rectangular sliding bar. 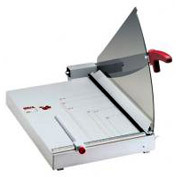 A Manual trimmer ideal for cutting drawings, photographs, posters, etc. 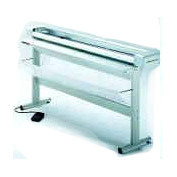 Available in two widths 1500 & 2000mm. 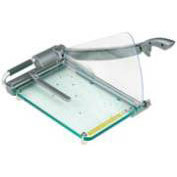 Electric trimmer with rotating blade in hardened steel, mounted on a sliding tube.